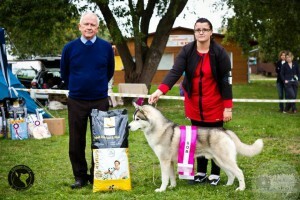 CH Elite BG’s Phantasia de Zakouma. 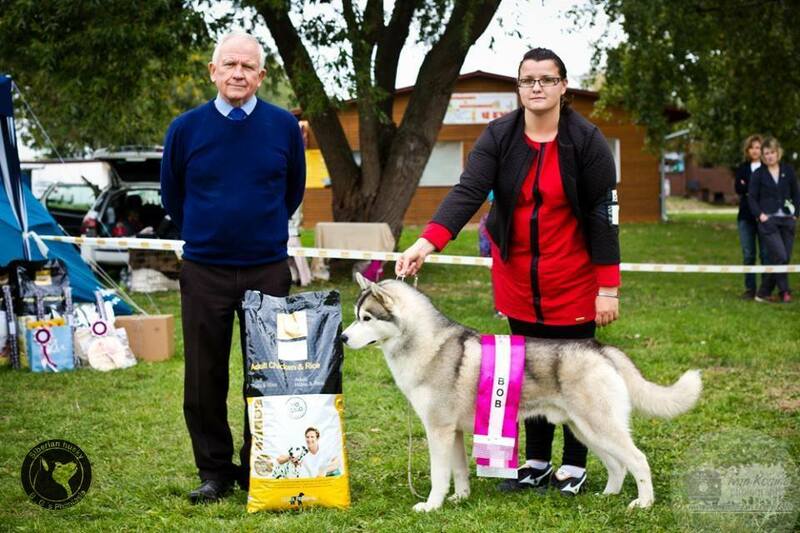 Big Congratulation for her co-owner Bary Grdionava, great job! !